Poor-quality building materials make buildings weaker and more likely to collapse during natural disasters. 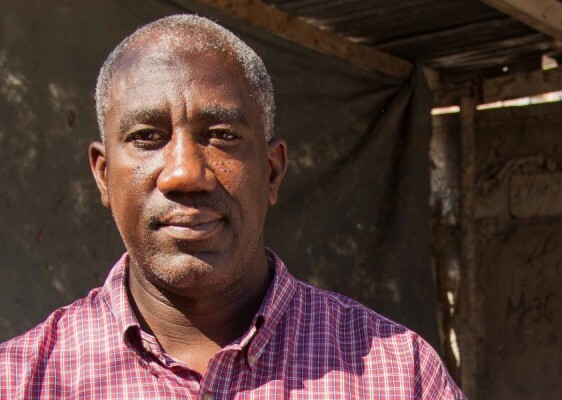 Better blocks and bricks make safer houses and schools. 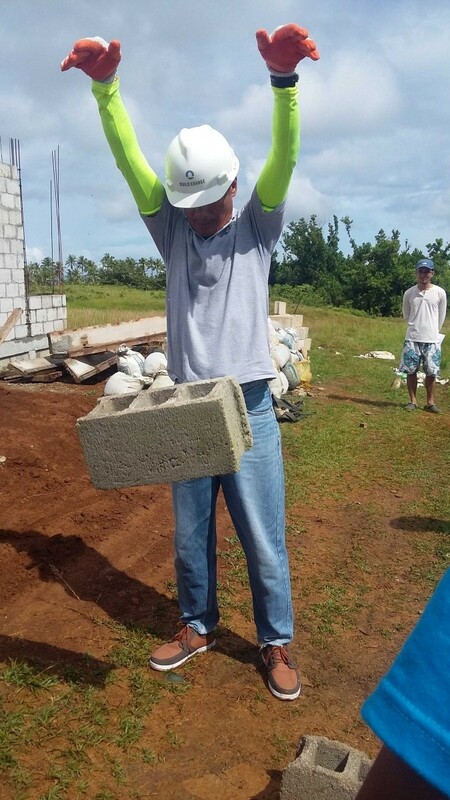 We provide hands-on, on-the-job training to improve the quality of concrete blocks and bricks produced, coupled with marketing and public awareness-raising activities to encourage demand for good-quality building materials. In addition to working with material producers to increase the quality of their products, we also work to increase jobs and income, and reduce environmental impacts of businesses. Brickmakers’ income is increased when they are able to charge more for higher-quality bricks, and when there is a demand for quality bricks. 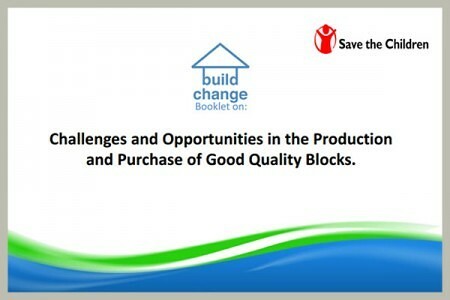 Brick producers can then expand their business, leading to job creation and more stability for the entire community. 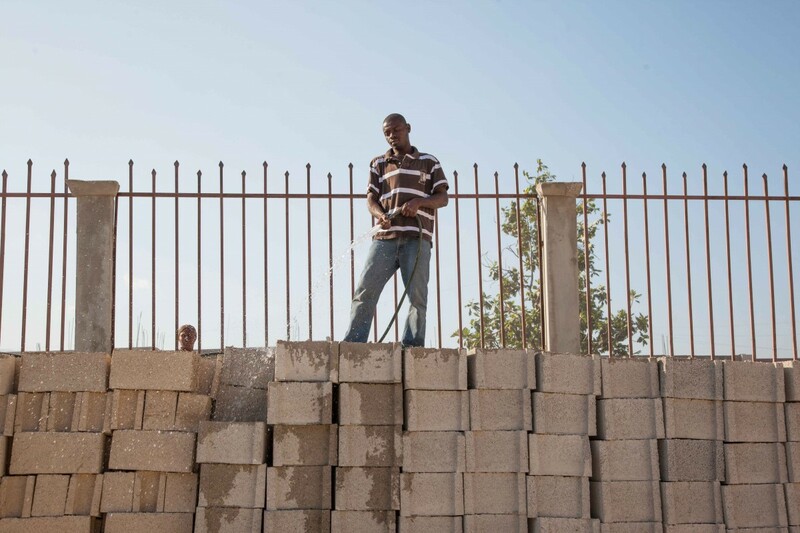 When communities understand the importance of high-quality materials and have access to competitively priced, locally made, high-quality bricks, they can build safer houses and schools. 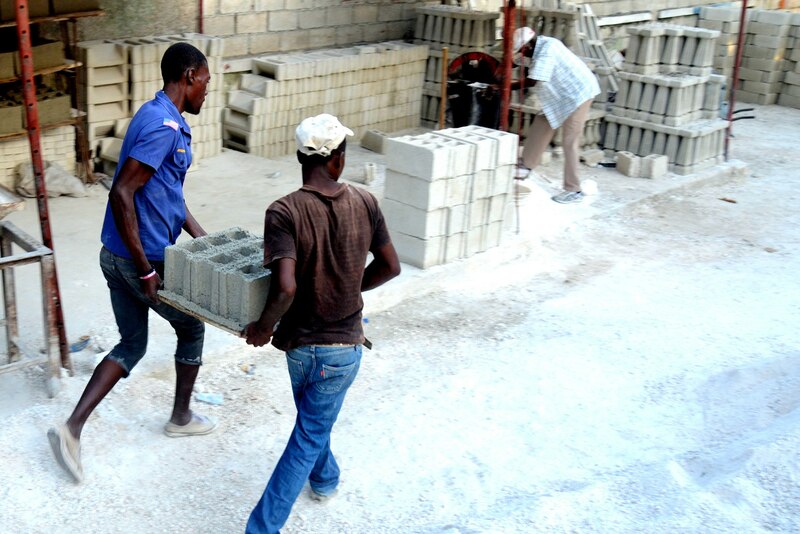 In Haiti, Build Change provides technical assistance to improve concrete block production and to create more income-earning opportunities for small- and medium-enterprise blockmakers. 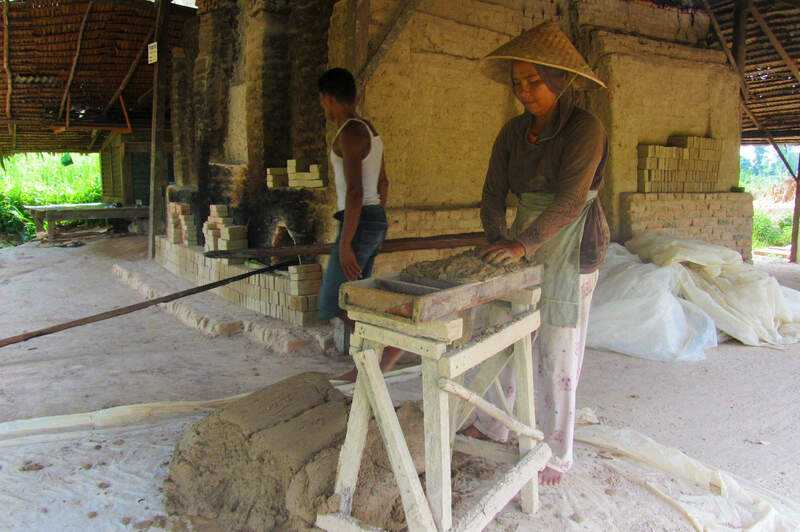 Typical brickmaking practices in Indonesia can result in several problems: poor quality bricks, deforestation, and debt for small business owners. 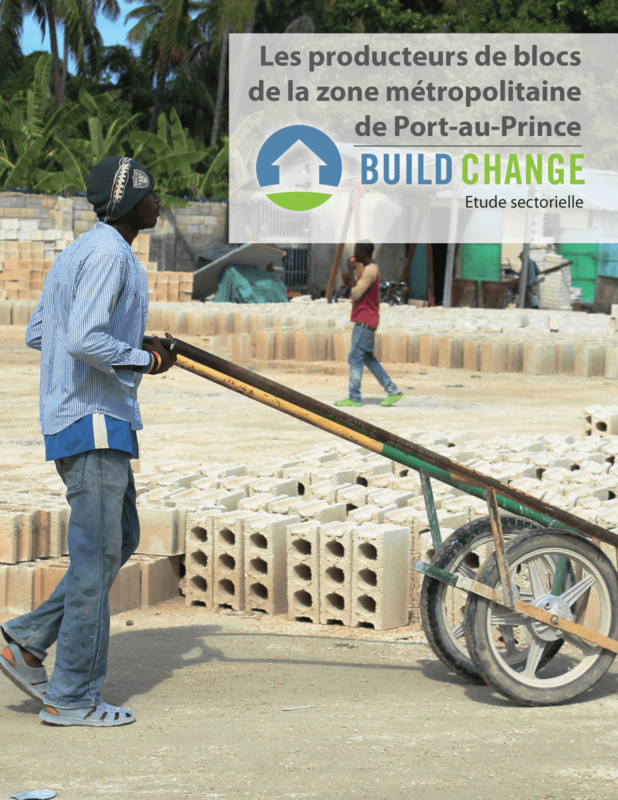 Build Change empowers local communities to make their homes and schools safer by building local skills and stimulating local demand for better bricks by conducting trainings with small manufacturing business owners.